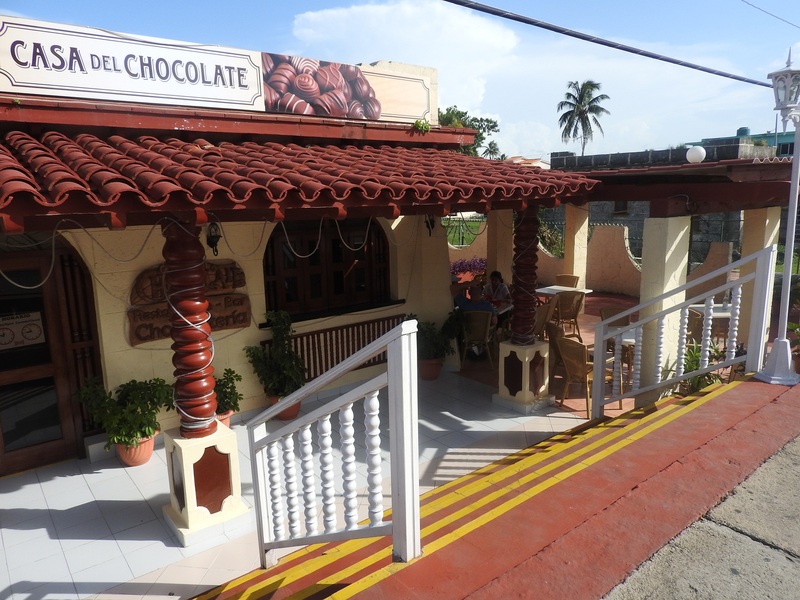 Casa del Chocolate is located at the former Mayorca restaurant, Varadero. 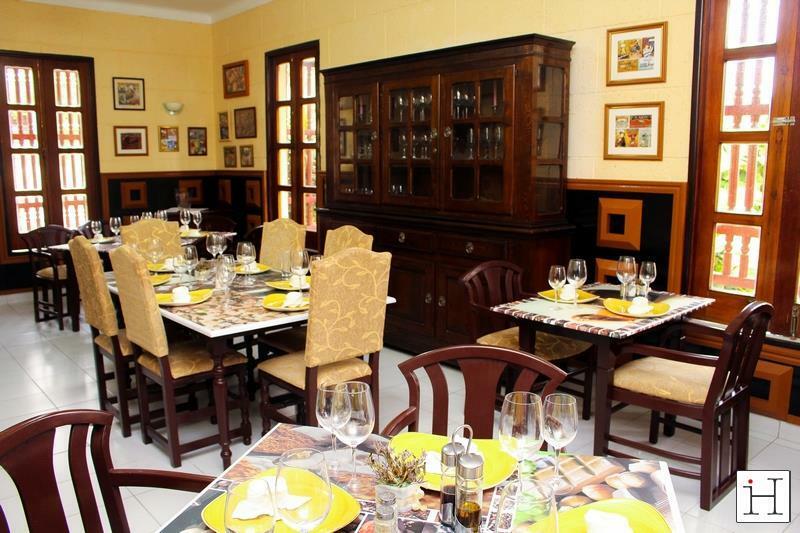 It is one of the few restaurants in Cuba specialized in food based on chocolate. It has a chocolate shop, a bar, and a restaurant where chocolate is the hallmark of the menu. 100% Cuban cacao seeds, brought especially from Baracoa, are used. 60% is made of dark chocolate and the rest is made of light powder of white chocolate. Chocolate Fondue —made of fruits with chocolate sauce— is sometimes offered. 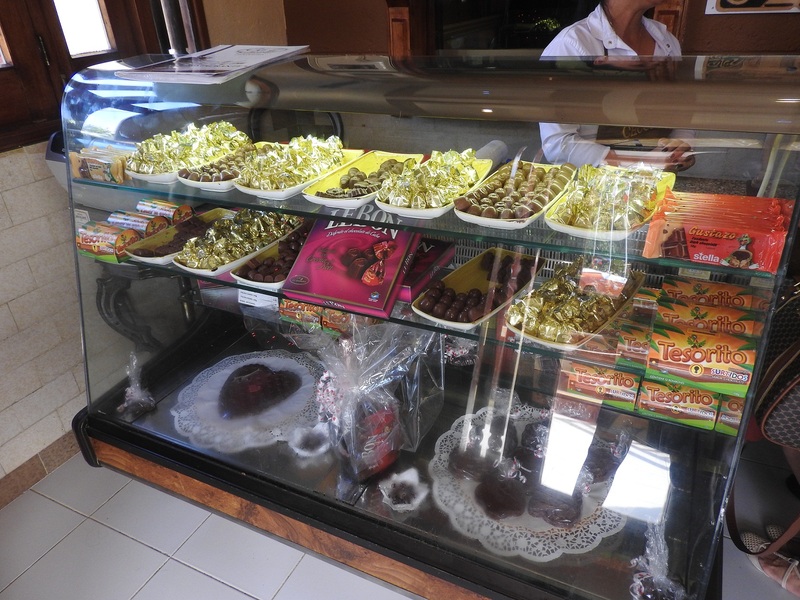 Different sort of handmade or solid chocolates are shaped at the chocolate shop. The fillings are made of peppermint, coffee, rum, and liqueur, which are the favorite flavors of visitors. The salesperson offers a detailed, kind explanation to the visitor of the blessings of every chocolate. Clients could witness the elaboration process of the dishes through the small windows in the restaurant. The dishes are served decorated with chocolate sauces and cocktails, beverages, and infusions that can be improved with chocolate syrup to the client´s taste. Cooking oil is not used at all. Everything is cooked in cocoa butter, natural fruit vinegars, and coffee sauce. The chocolate to be used depends on the kind of meat. It is advised, for instance, that dark chocolate and red wine can be added to the beef fillet. International clients prefer pure chocolate, while Cubans rather sweeter, with milk and white chocolate.